Lately I have been hearing a lot of interest in homeschooling due to the the Obama administration and their public school bathroom changes. I don't blame these parents who want to protect their children, and I think that homeschooling is a great way to go, especially since we have been at it for nearly two decades! But I know there are so many questions that come with homeschooling and one of them is how on earth do I get started (which I address here) and how can I possibly teach my younger children? I believe that it is important to teach our children and give them a good education, AND I also believe there is much more behind the scenes that goes one that moms need to hear. 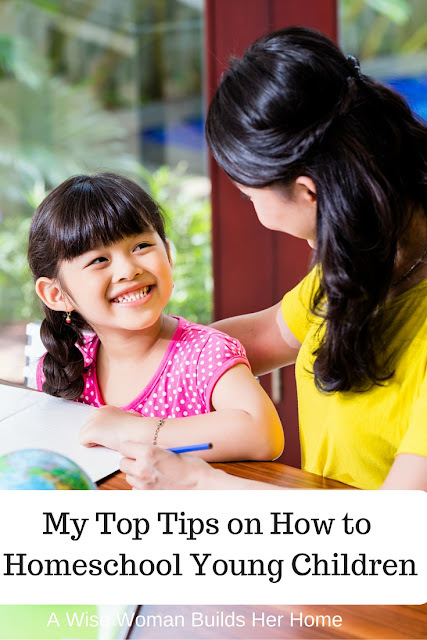 So today I am sharing a bit of advice from a homeschooling mom from behind the scenes. I hope this helps someone today! 1. Pray - ask God to give you wisdom on your unique child. 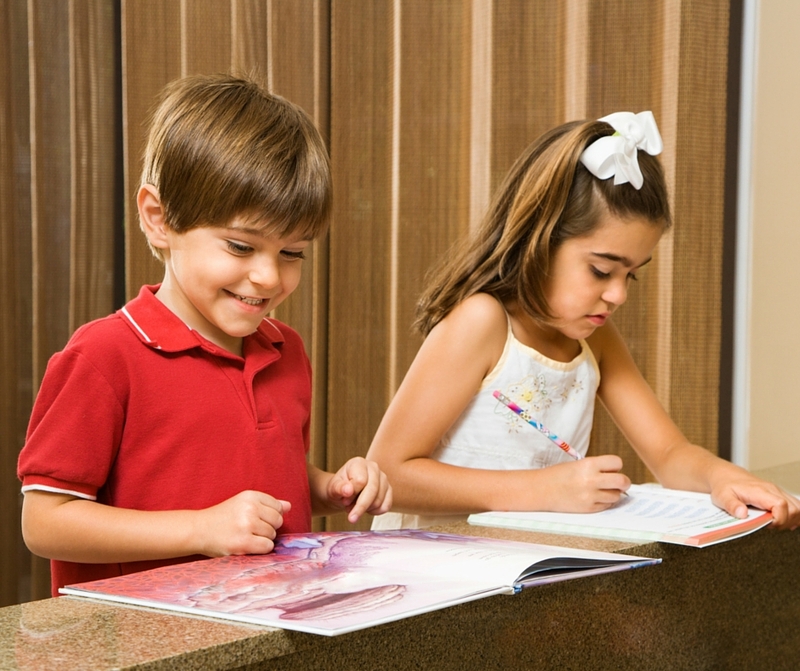 Your homeschool will not look like or be the same as other homeschooling families. What will work for you might be totally different so be sure to ask Him for direction. Don't be tempted to over compare. 2. Research Your Options - there is so much helpful information out there right now, there is no reason why you can't get the best advice and homeschool tips right at your finger tips. There are so many different styles from relaxed to Charlotte Mason that you can choose any method or make up a mix of your own style. Don't be afraid to try something new! 3. Be Flexible - Just because you think something should be done a certain way, be sure to always add flexibility. That was one of the hardest things for me as a beginning homeschool mom! Once I learned how to be more flexible in every situation it greatly benefited me, my attitude, our school and my children. Nothing is written in stone, ya'll, we CAN change things! You can start school later, end early, wear what you want, teach what you want and exactly how it is taught. 4. Keep it Simple - sometimes I think if we feel that if it doesn't include blood, sweat, and tears that we think we are going anywhere. Sometimes the opposite is true for homeschooling. It is okay to keep homeschooling simple and not go crazy. Why reinvent the wheel when something simple is working just fine? Don't change things up and make them more complicated if you don't need to! 5. Don't Over Do It - When they are young you don't want to over do the book work but also want o be mindful to let them play outdoors, get fresh air and sunshine, enjoy many hours of free time and so forth. Contrary to our culture of busy, we need to actually slow down and give the gift of childhood back to our children. 6. Cultivate a love for learning - Don't be a drill master and make them do every workbook page and every single problem. That will quickly lead to burn out for both you and child. Actually help them cultivate a love for learning and realize that once they understand a concept they can move on. 7. Love them and cherish your time together - Homeschooling is not just about education, it is about discipling them, loving them and yes, even cherishing your time together. What a wonderful opportunity you have with homeschooling, don't squander it and miss all the blessings! 8. Make it Fun - there is a time for work and a time for play. If your children are having a hard time understanding math why not whip out the manipulatives? Use legos, beans, stuffed animals to explain concepts and not just a plain old boring textbook. Do school outdoors or pop in a fun educational video instead. 9. Give Yourself Grace - Know that you won't be perfect and be okay with that. You will make mistakes and there might be gaps (we had holes in our public school eduation too, don't forget), but be assured that if you give them the tools and a love for learning that you are giving them everything they need to learn for a lifetime! This is a great post. The first thing I usually recommend to those considering homeschooling is to close their eyes and imagine their days in school- the hours and hours of sitting, the bells ringing and trying to get through crowded halls, long lines at lunch with only a short time to eat, the endless droning on about subjects that will never be used in real life. Then I tell them to push all of those thoughts out of their heads and do the opposite because if that method worked, millions of people wouldn't feel the need to homeschool. I am just now following your blog since you shared the link on FB about an hour ago. I wanted to say that I agree with this list. I have been homescooling for four years now. I am so glad that we started. I first started with a online program, but after the first year, we homeschool without the online program. I found all the same books at about 75% the cost at Christian Book Distributers. We start late almost every morning. My son seems to take hours and hours to get done. I just recently discovered that it is because he "piddles" by spending hours searching for and watching interesting videos on You Tube. I use to fuss at him about this, but then realized that he is actually still learning other things in addition to the basics of education. I still sometimes pretend to fuss at him about piddling, but secretly I am cheering him on for learning new stuff. I'm afraid if I stop fussing it will take away the fun of "piddling" and he won't do it anymore. LOL ... Seriously though, by doing that he is learning to take initiative in self learning which is one of my goals for him in homeschooling. I have been seeing much fruit in the area of self learning lately. Thank you Jesus for that! Another concern I had about homeschooling is not enough socialization. For our circumstances I am not able to provide a lot of social activity. I put this difficulty in the hands of the Lord. My son likes to do a lot of online gaming. He does this with others who are online. I worried that it wasn't the right kind of socializing, but God took it in hand. My son is an admin of one of the gaming sites now. He is taking on responsibility, being less shy, learning speech and problem solving. These are things that I could not teach out of a book or even on my own. He shows great respect towards others most of the time. He shows kindness and thoughtfulness. I rarely see him have difficulty relating to people face to face. I feel like a lousy teacher most of the time and so I pray a lot to God for help. I give God my best though it seems lousy and he makes miracles happen with the homeschooling. Thank you Jesus!